Featuring luxury, top-dyed Mongolian cashmere. 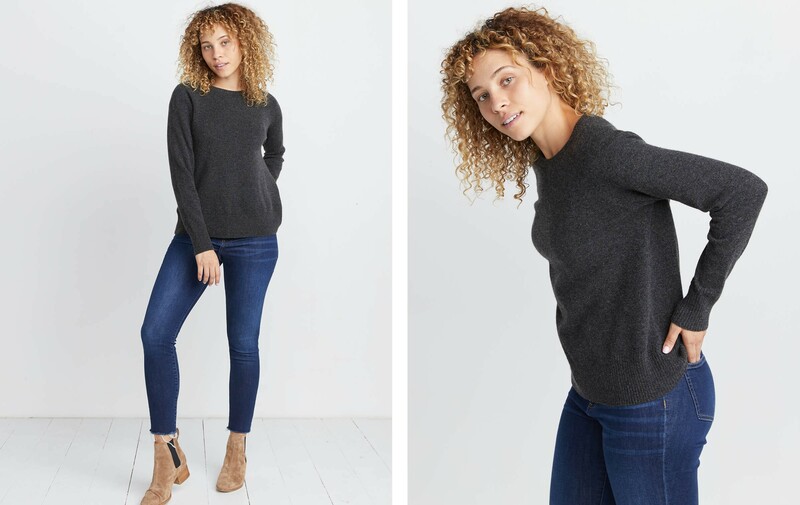 A modern crewneck silhouette plus a modern swing shape, this baby is like wearing a cloud, only more flattering. 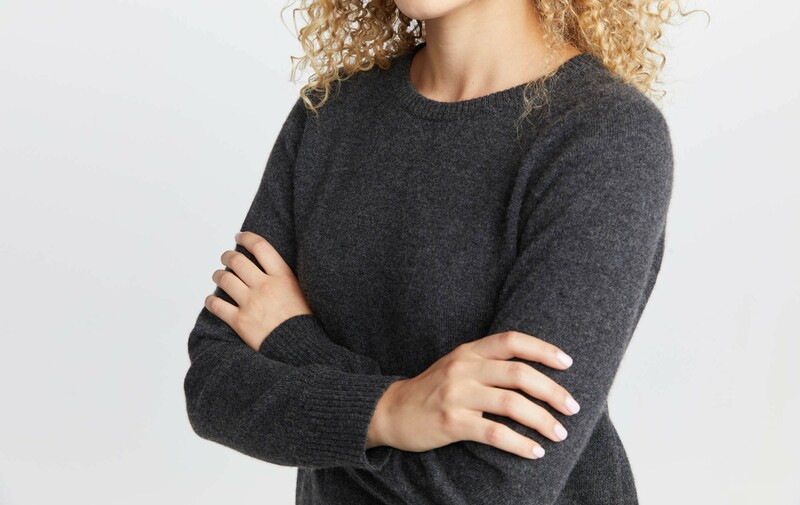 Softness experts (us) suggest you pair these with our Christine Cashmere Joggers for peak coziness. 100% luxury cashmere sourced from Mongolia.